The Rejoice is very popular as a bathroom pedal bin. 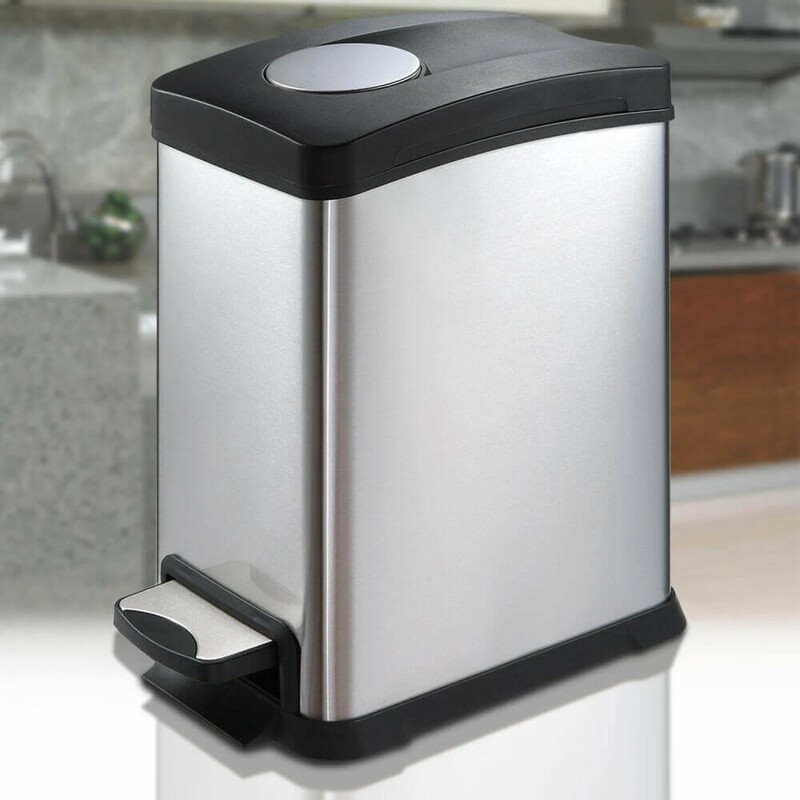 This bin is pedal activated for a hygienic and clean waste disposal method. The Rejoice has a built in hard plastic bucket which can be lifted out for waste disposal. Our 8 Litre Rejoice Series is a small rectangular slim pedal bin which fits nicely in a bathroom beside the sink due to its narrow body. The removable inner bucket is a handy feature so that you don't need to trail a bag through the house. The Rejoice 8L bin is ideal for small spaces; its streamlined design allows it to be easily stored in a desk as a wastepaper disposal bin or a storage container.